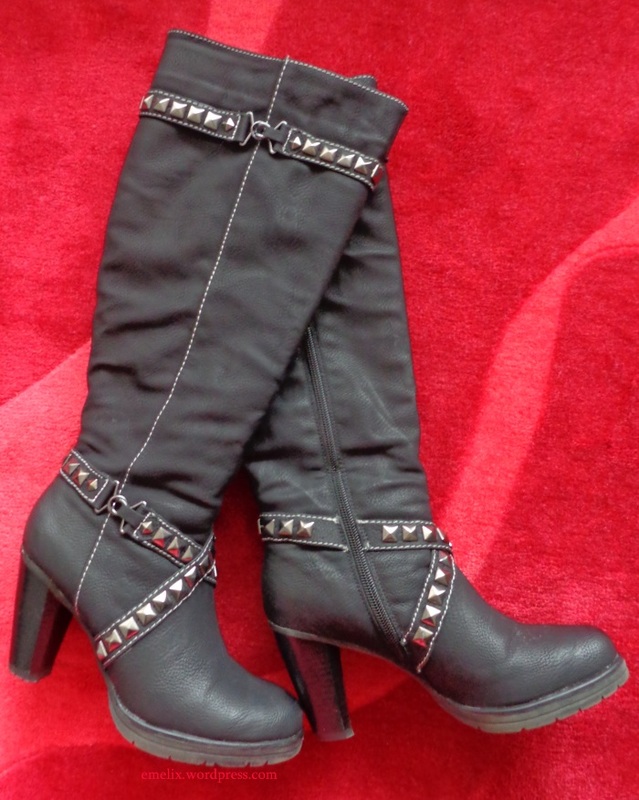 This entry was posted in Fashion, Life, Love, Work and tagged Arts, Auctions, Black Boots, Boots, Camera, Clothing, Creative, DIY, Do it yourself, eBay, Euphoria, Fashion, Footwear, Google, Heels, High Heels, neurons, Photography, Pictures, Rock, Rock Chic, Shopping, Studded Boots, Studs. Bookmark the permalink. Wow!!! Very cool! Makes all the difference. So clever of you! Oooh new camera. I hear awesomeness. I look forward to pictures!